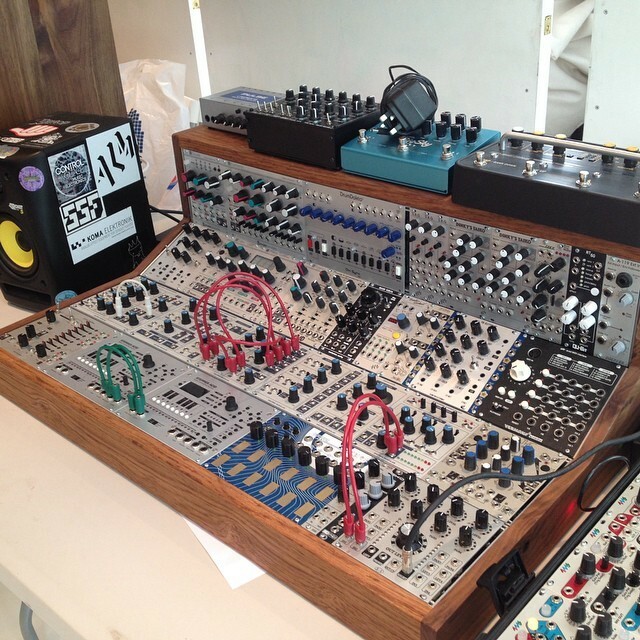 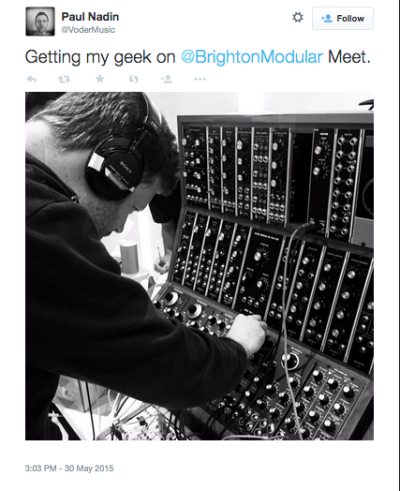 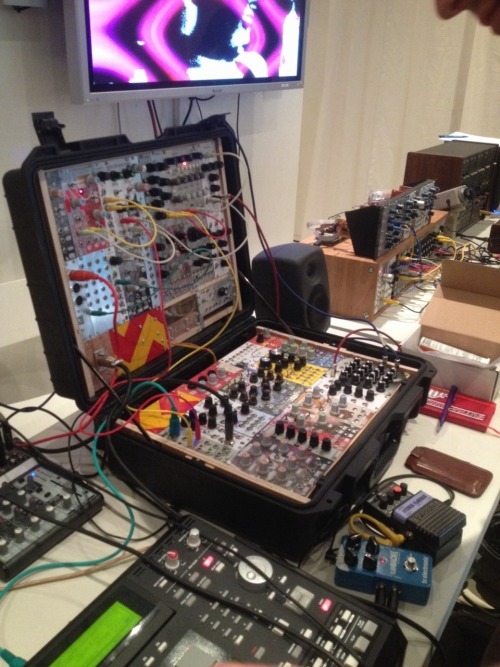 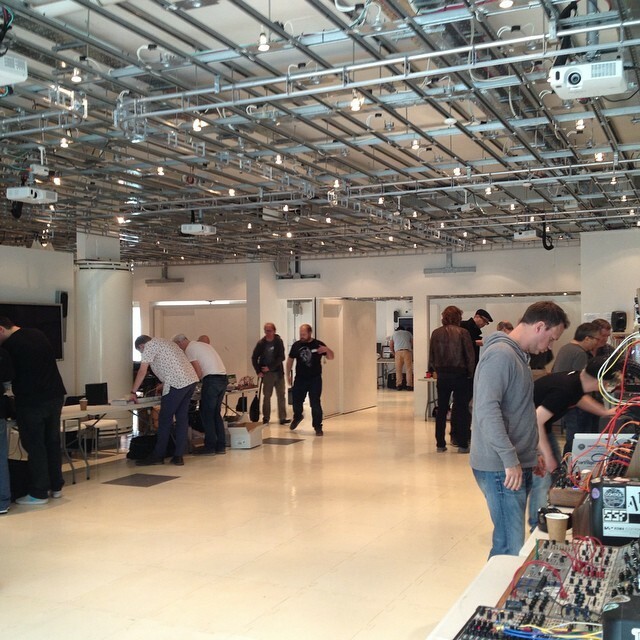 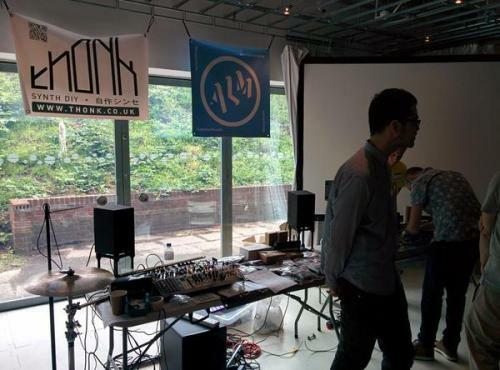 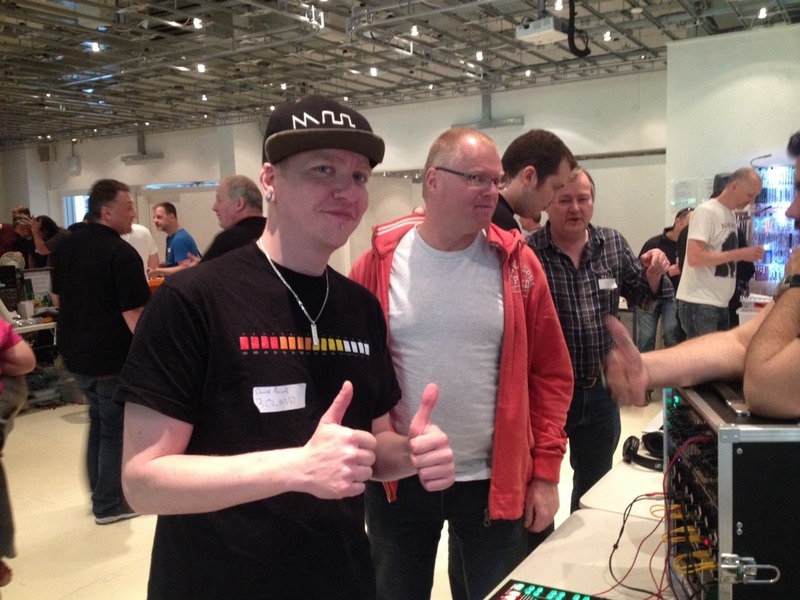 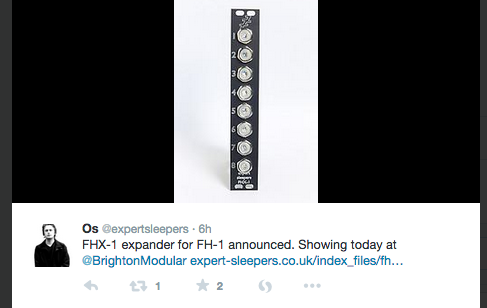 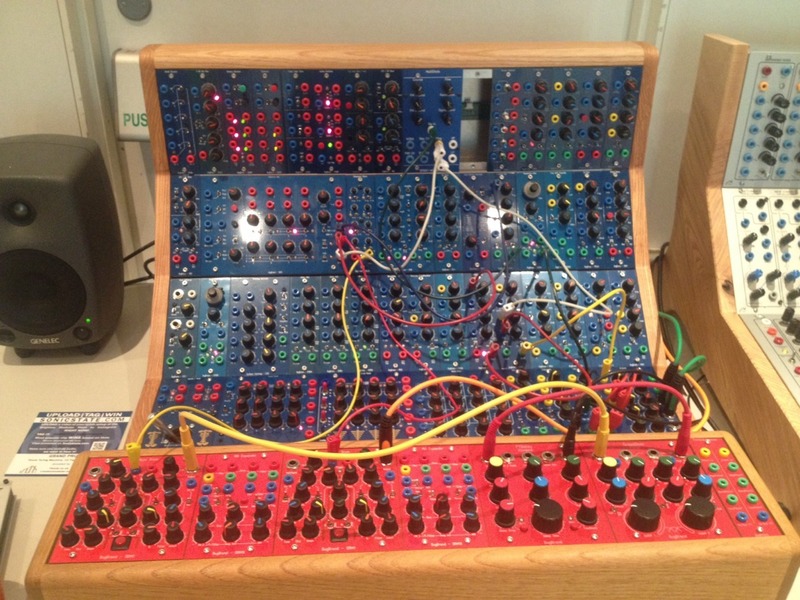 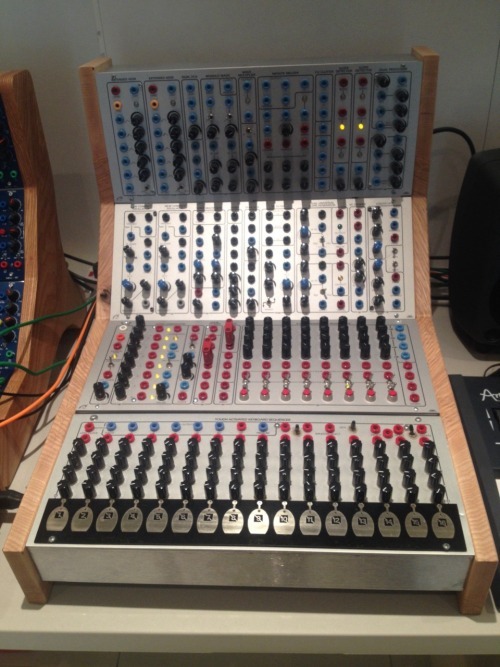 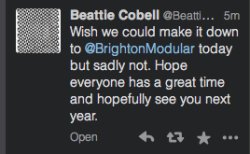 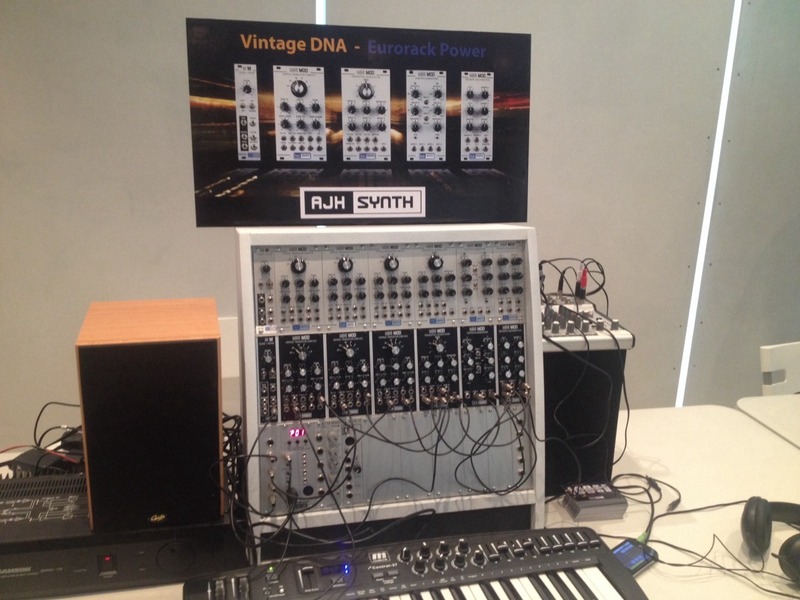 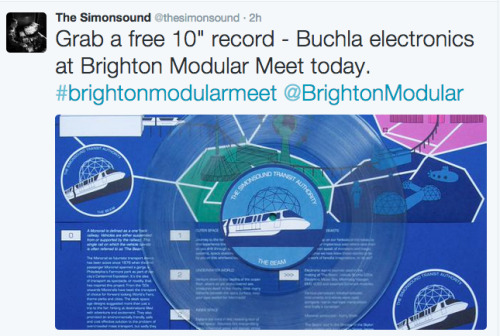 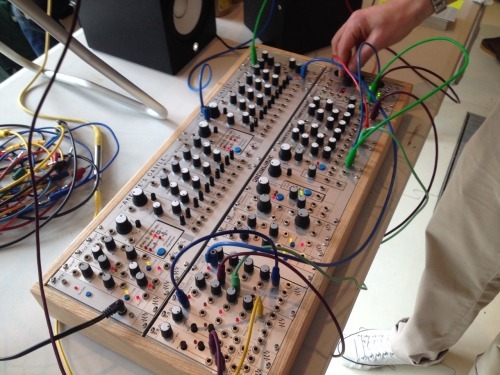 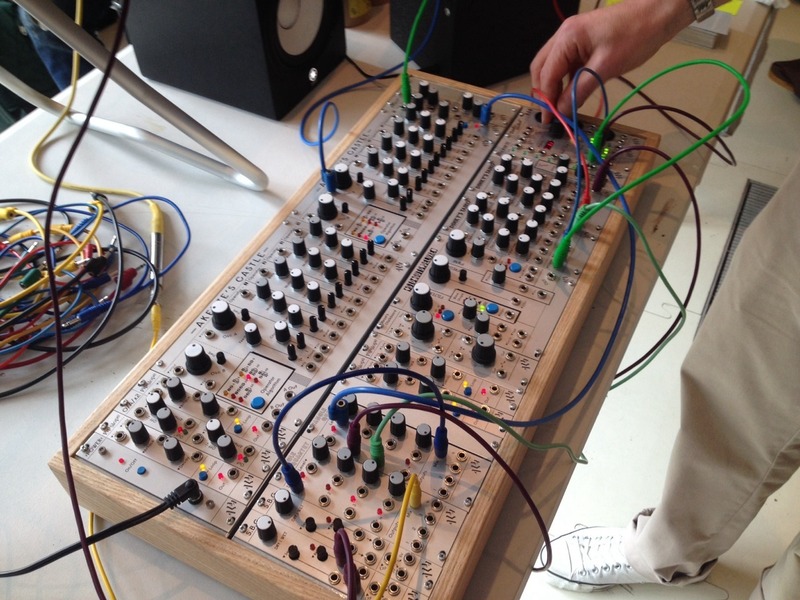 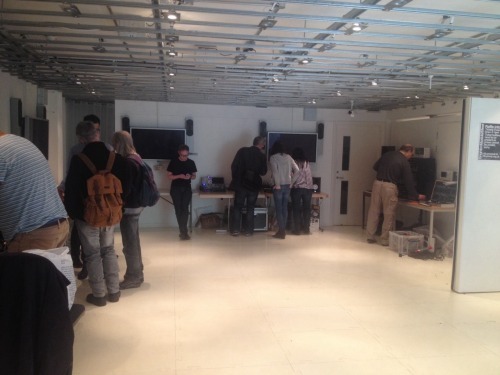 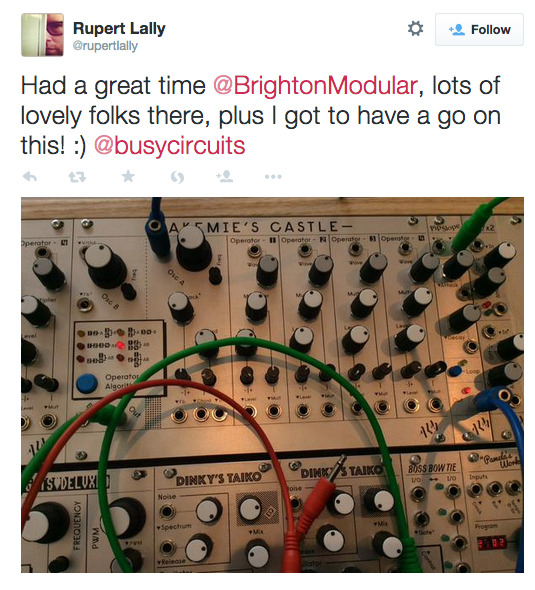 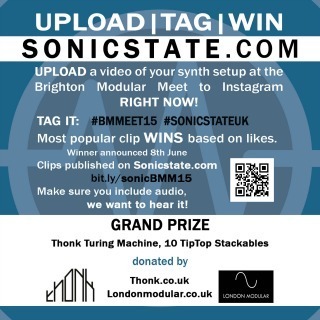 Today we're at the Brighton Modular Meet 2015 - at the University of Sussex ACCA Creativity Zone Room C7, where enthusiasts, manufacturers and experts are gathering to show their synths. 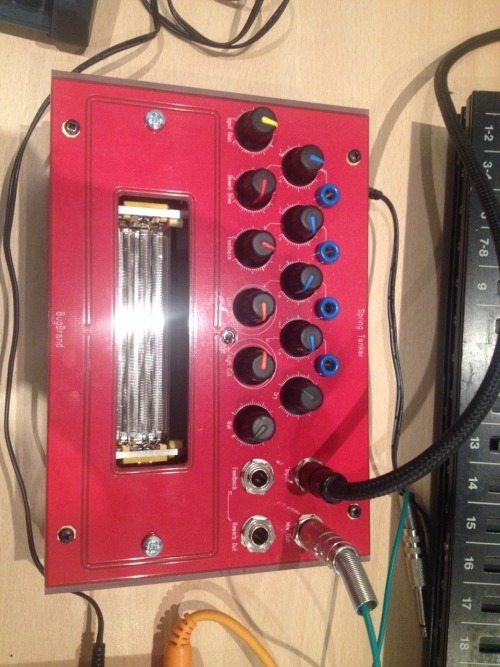 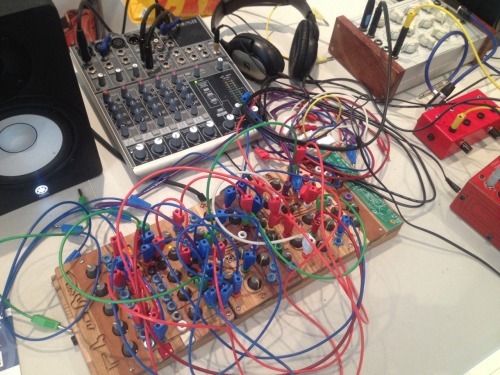 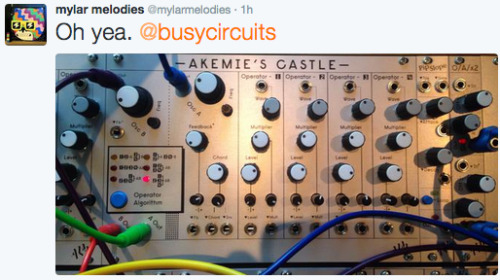 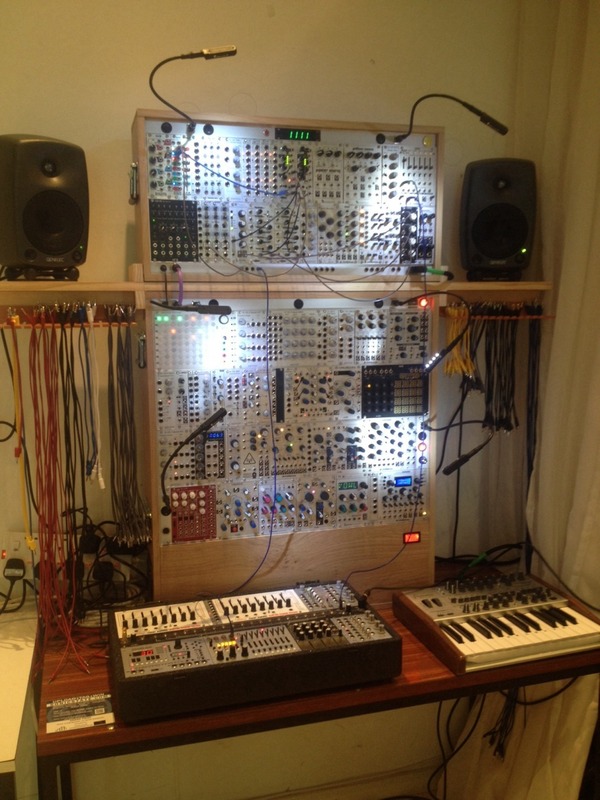 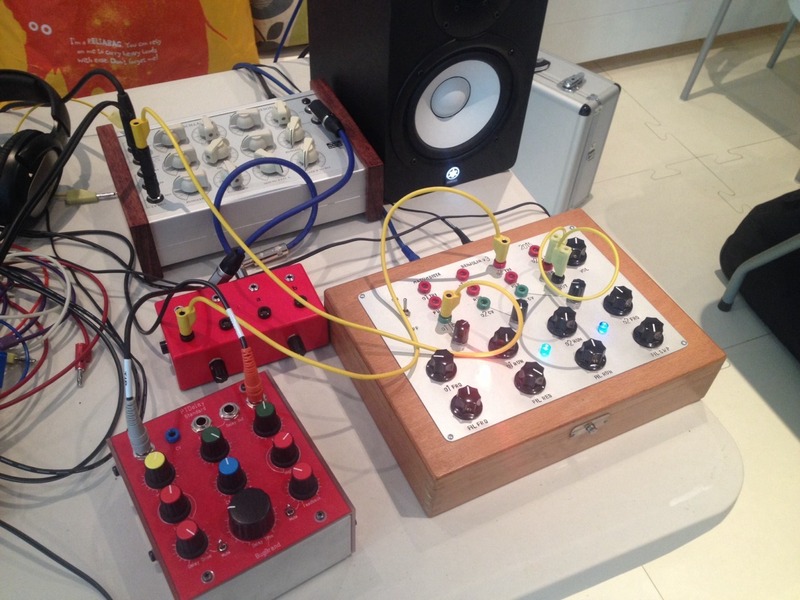 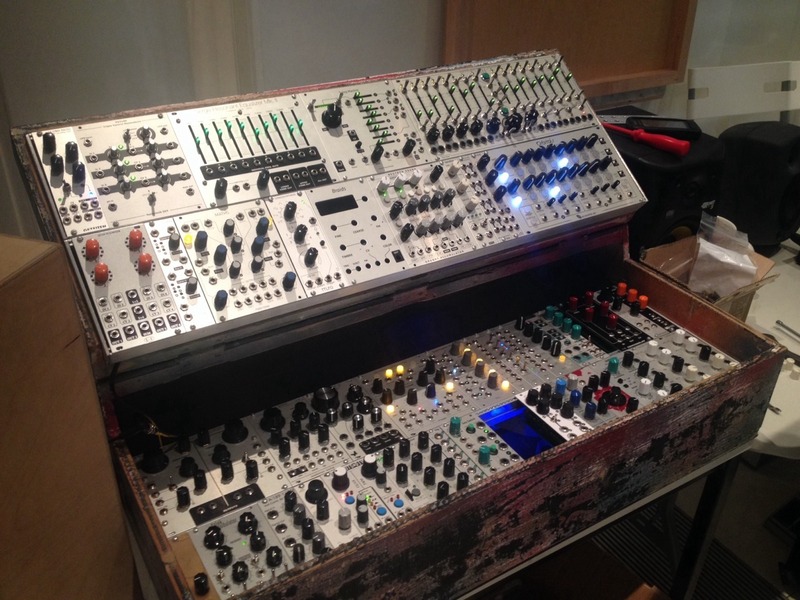 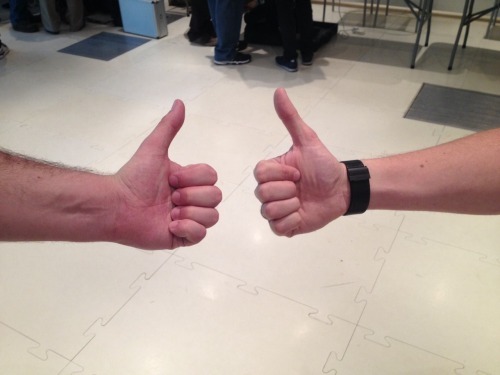 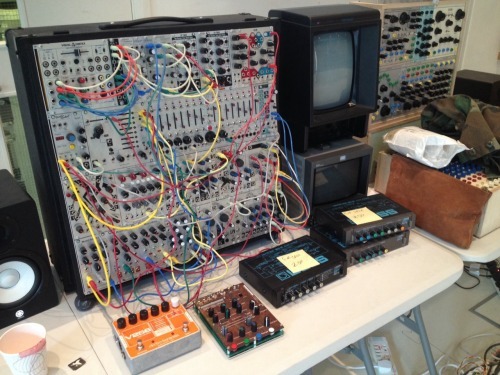 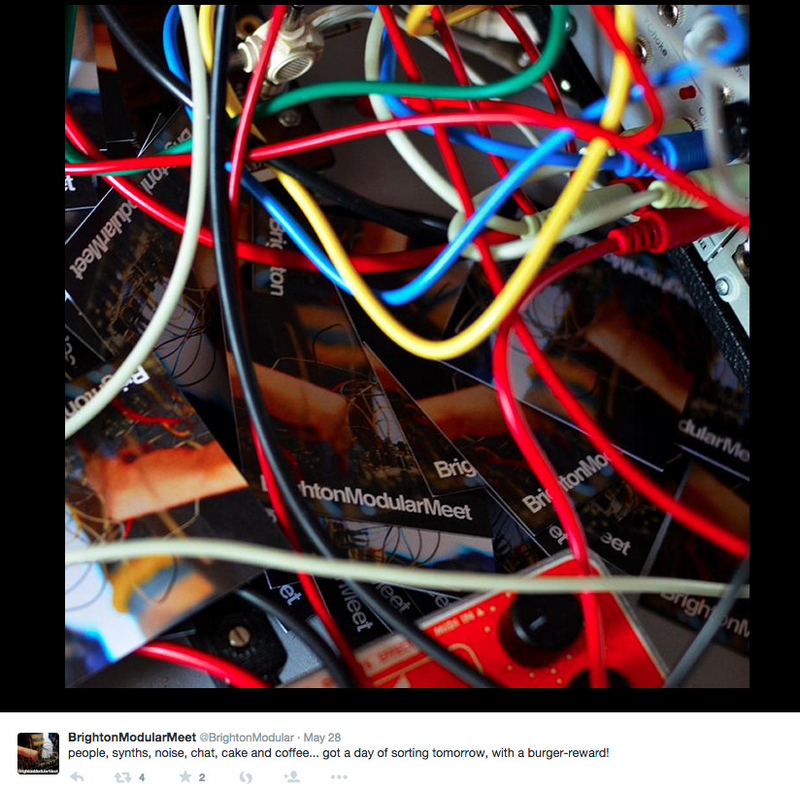 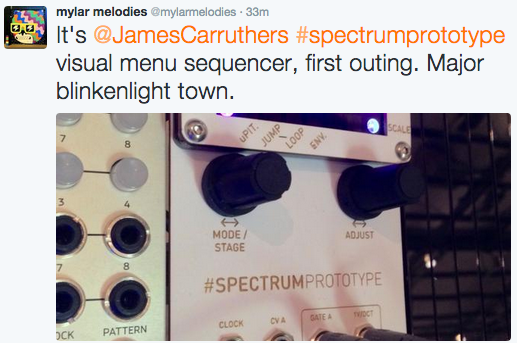 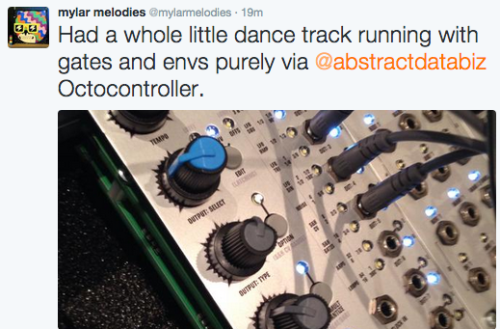 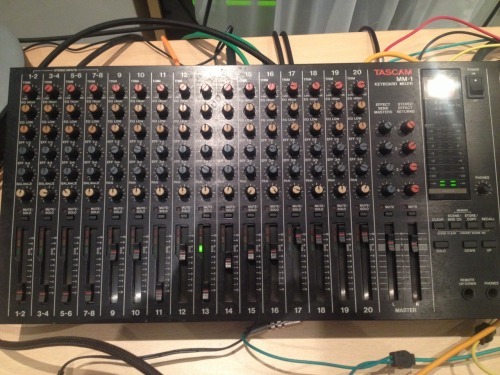 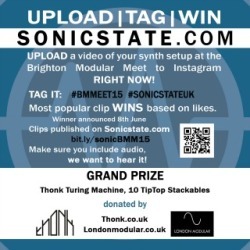 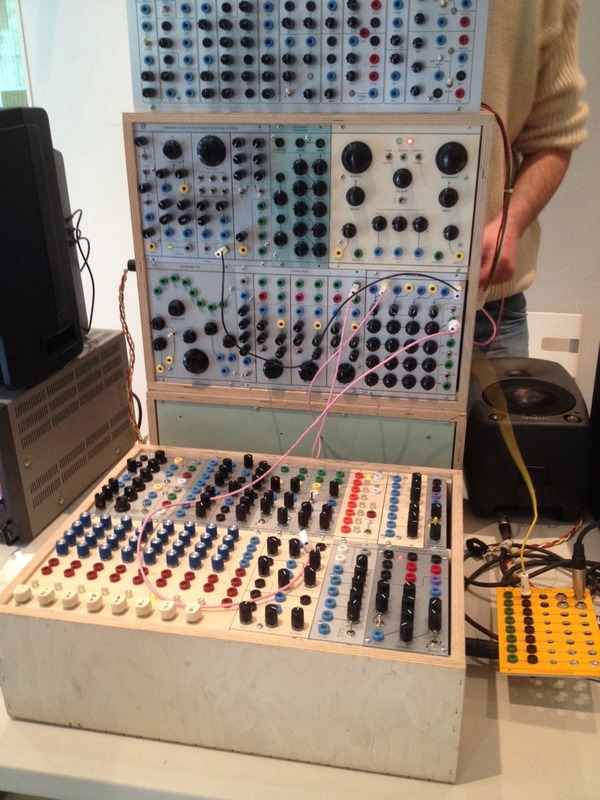 We're excited - AND we're holding a competition (link to entries) - with prizes from Thonk (Turing Machine module) and Londonmodular.co.uk (10 Tip Top Stacakable cables) - details are available at the event and also posted here. That’s a nice handmade case complete with speaker stands!